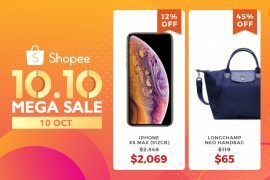 Shopee Slice is back! Put your ninja skills to the test and slice up P&G hair care products and stand to win Shopee Coins, vouchers and exclusive P&G products. You’ll want to slice your way to the top because we’ll be giving away 1 year supply of Pantene Micellar Pure Cleanse Shampoo and Conditioner, 1 year supply of Head & Shoulders Sub Zero Shampoo, a hamper of the latest Japanese haircare and home cleaning products and more to the best players! Psst, each user will be entitled to two free plays with additional plays when you purchase from any P&G brand. If you got your eyes on the cult favourite Dyson Airwrap, you’ll want to participate in the P&G Top Spender Giveaway because the shopper who spends the most during the entire period will walk away with this HG hair styler! Psst, do take note that you’ll have to purchase at least one haircare item to participate in this giveaway! After making your purchase, do remember to mark your order as complete and leave a rating and review because from 12 to 15 Apr, we’ll be giving away a 1 year supply of Pantene Micellar Pure Moist Shampoo and Conditioner and 1 year supply of Herbal Essence Bio-Renew Shampoo and Conditioner to the lucky shoppers who rate and review their hair care purchases from P&G. Of course, we’ll be having great deals and discounts for all you discount hunters out there too. 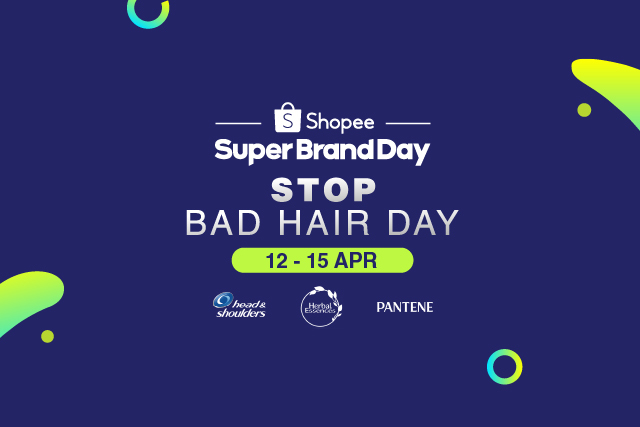 Leading up to the P&G Super Brand Day, there will be three days of awesome deals on hair care brands like Head & Shoulders (12 Apr), Herbal Essences (13 Apr) and Pantene (14 Apr)! 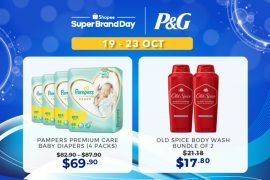 Besides an up to 30% off storewide discount on all days, there will also be an additional $10 off voucher and best-sellers such as the Head & Shoulders Sub-Zero Shampoo, Herbal Essences Bio-Renew Shampoo and Conditioner and the Pantene Micellar Shampoo and Conditioner throughout the three days. You’ll want to camp out for this day because there will be an up to 30% off storewide discount just for today on all P&G hair care brands! Besides this, you can also expect to try your luck and win up to $2,300 worth of prizes in-app! It is just April, but we’re already in the mood of giving! Follow us on our Official Facebook Page, Instagram Account and Official Account in-app to win amazing prizes such as a 1 year supply of Head & Shoulders Sub-Zero Shampoo and more! * TNC Applies. Valid for new users from 11 to 18 Apr only. 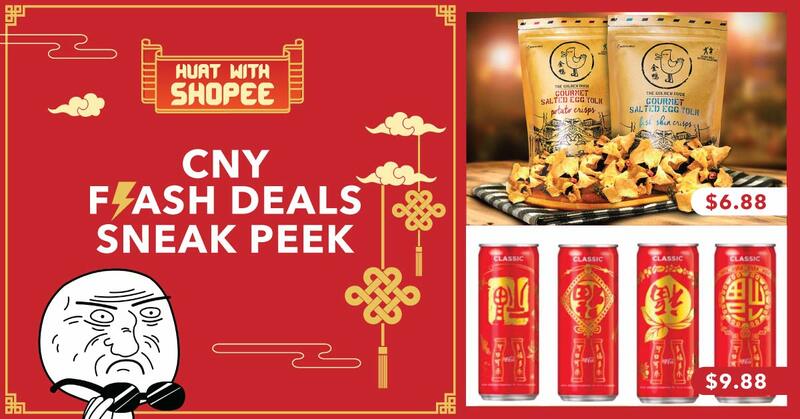 Previous article13 Reasons Why Shopee is the Straw to My Berry – and It Could Be Yours Too!